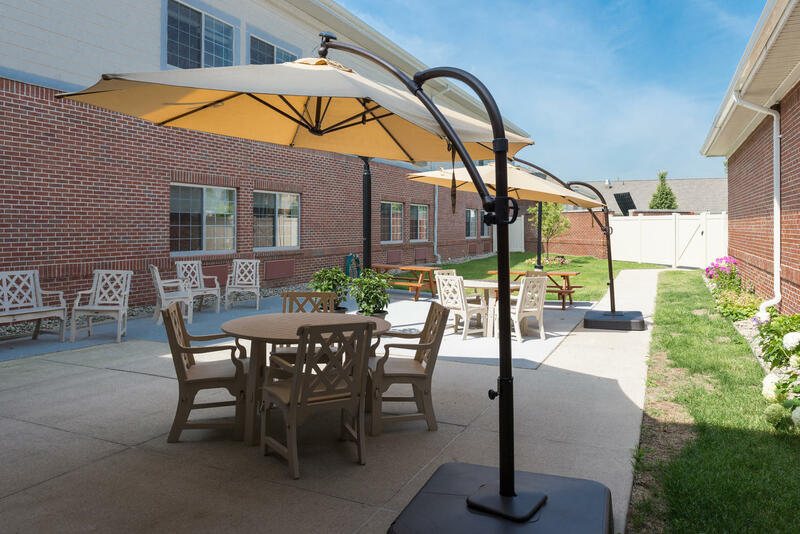 Located at the corner of Livernois and South BLVD just 3 miles from Beaumont Troy Hospital on West South Boulevard in Troy, MI, Heartland provides individualized post-hospital skilled nursing care in a comfortable environment. 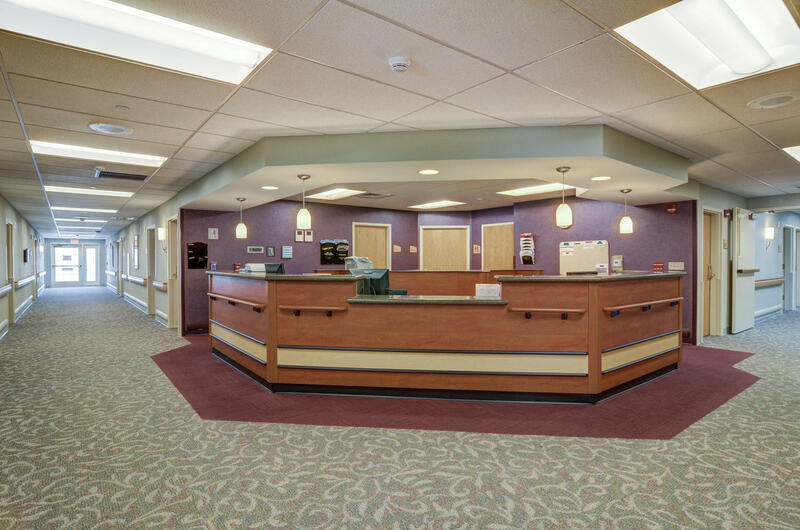 Our clinical and therapy teams are experienced in providing specialized care focused on your needs, interests and ability. 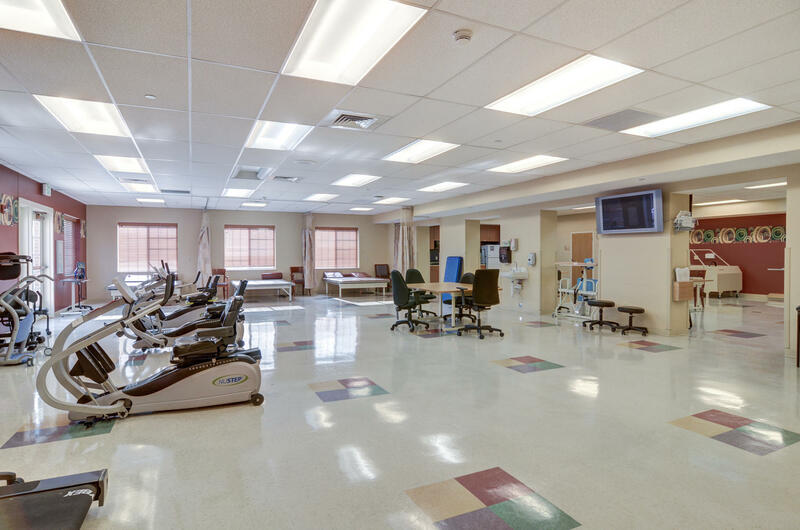 This commitment results in a smoother and safer transition throughout your recuperation. 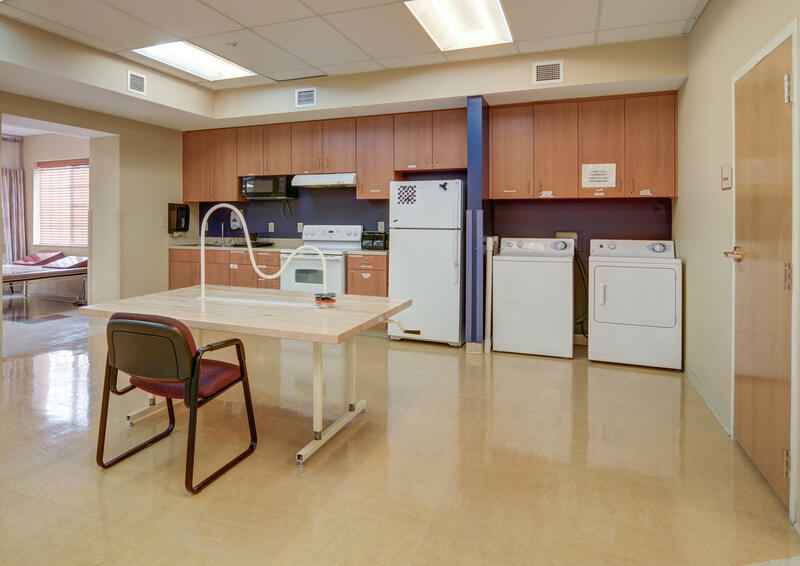 "It was a wonderful stay and accomplished my goal to self-sufficiently go home and live alone." 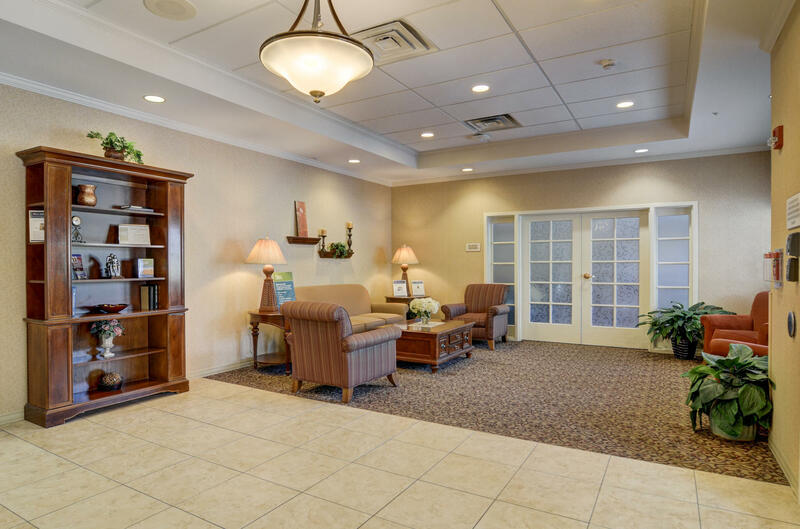 This was my second time to rehab at Heartland of Oakland, and I didn’t think it could be any better than the previous stay. It was a wonderful stay and accomplished my goal to self-sufficiently go home and live alone. 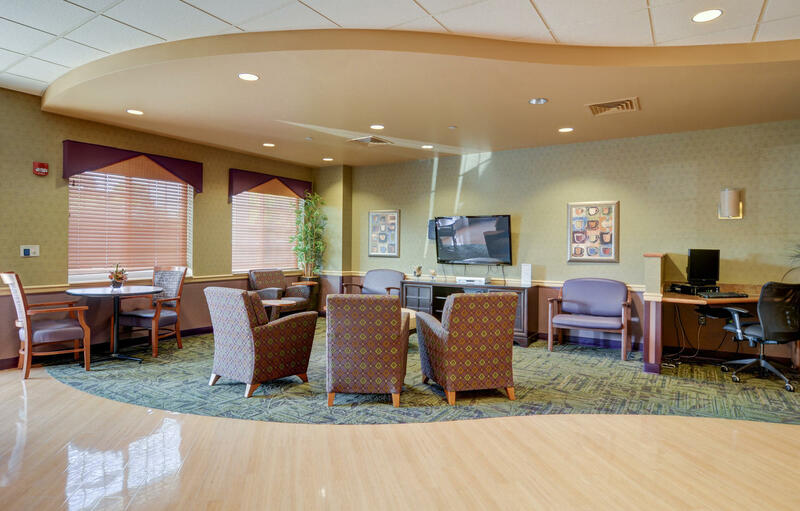 The care, staff and especially the food were all top-rated. I’ve recommended your Troy facility to anyone who might be in need post-surgically. Keep up the good work. You are all the best. Irene admitted to MedBridge at Heartland for comprehensive skilled nursing and intensive rehabilitation after suffering a stroke. Margaret Dimond's mother, Irene, came to MedBridge at Heartland Health Care Center - Oakland after a stroke. 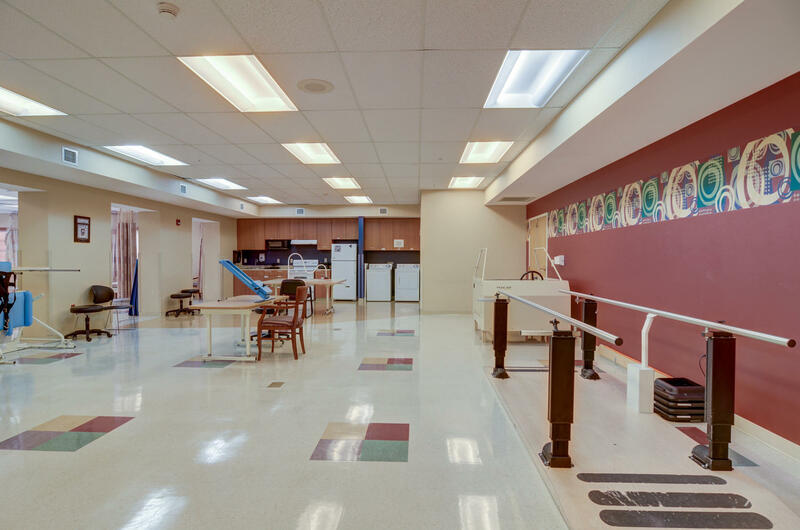 Irene was unable to walk and had difficulty feeding herself, but after working with our therapy and nursing teams, she was able to walk with a walker and feed herself independently. The best moment Margaret experience at Heartland - Oakland was seeing her mother walk down the hallway with her therapist. "The therapists were so positive and patient with my mother's progression in therapy. They also educated family members on expectations, timelines and other key information that assisted with adjustment to illness and rehabilitation potential. The staff was outstanding in service, caring, quality of interpersonal skills and empathy. My mother was cared fro in a comprehensive and proactive manner. Given that she was a stroke patient, she gave staff many challenging moments that they handled with courtesy and grace. Pain management and overall care was superlative. 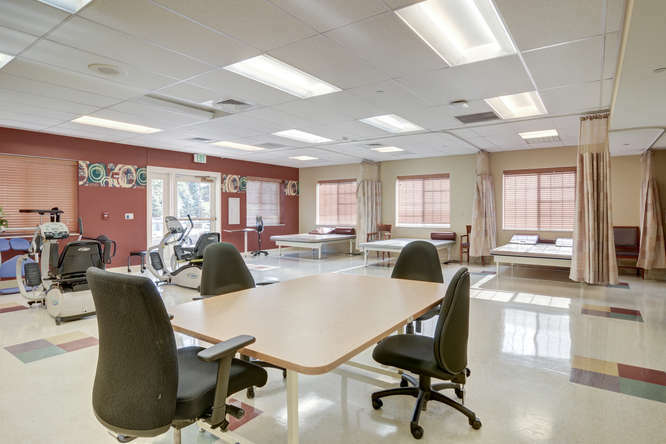 Heartland - Oakland is an excellent healing environment, and I would recommend the facility to any patient or family who is in need of post-acute rehabilitation." - Margaret Dimond, President of Karmanos Cancer Hospital for her mother, Irene - MedBridge patient. 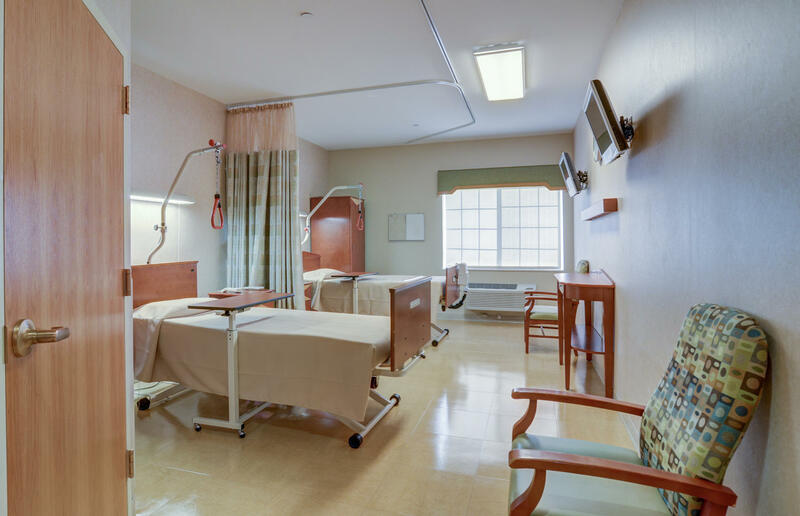 US News & World Report, an authority in health care rankings, evaluated more than 15,000 homes nationwide. 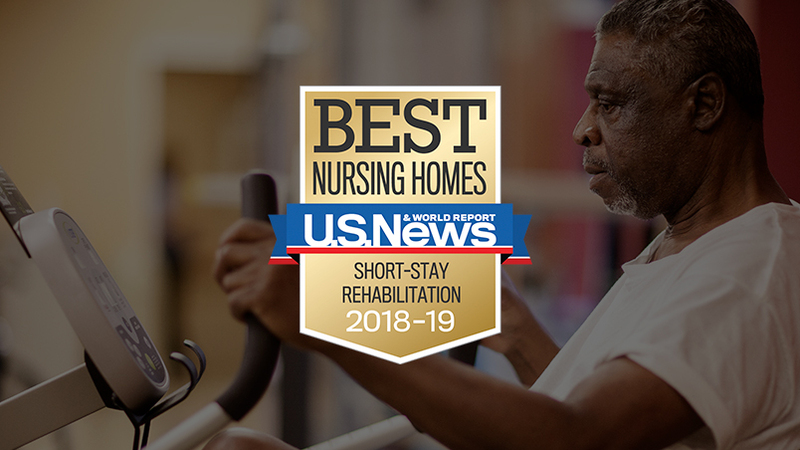 Heartland Health Care Center-Oakland is honored to be a recipient of the Best Nursing Homes of 2018-2019 award for achieveing high performance in short-term care.